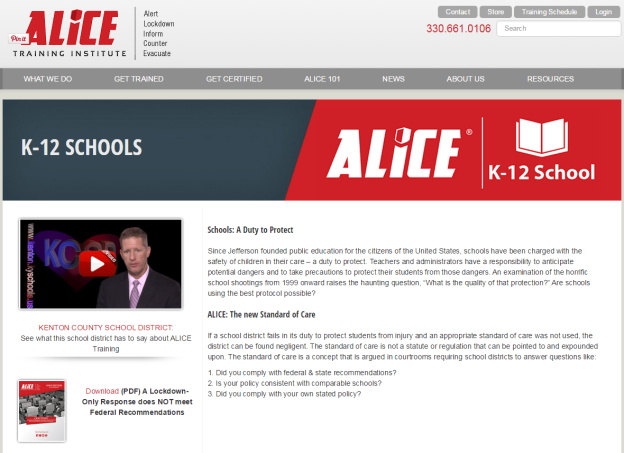 You may remember last year when WGSD staff began ALiCE training. This year, on September 2nd, 2016, a letter was sent to all parents announcing classroom safety lessons for our students. 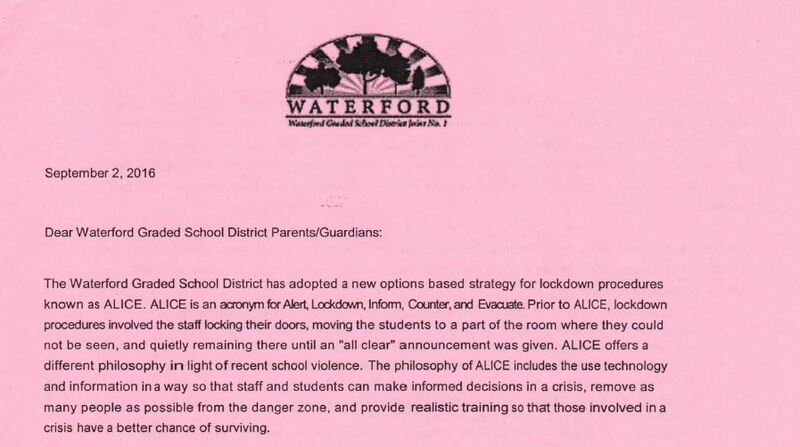 As stated in the letter, ALiCE will be implemented in phases and the first of ten lessons will begin later next week. To view the full letter, and a helpful glossary of terms, click on the image below.